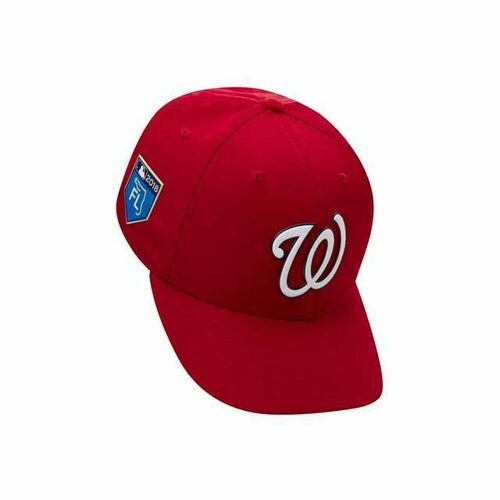 MLB and New Era have released the 2018 MLB Spring Training caps for each team. This year New Era has created the lightest on-field cap ever. The new low crown caps feature a unique fabric that has been engineered to sit in a structured fitted cap. 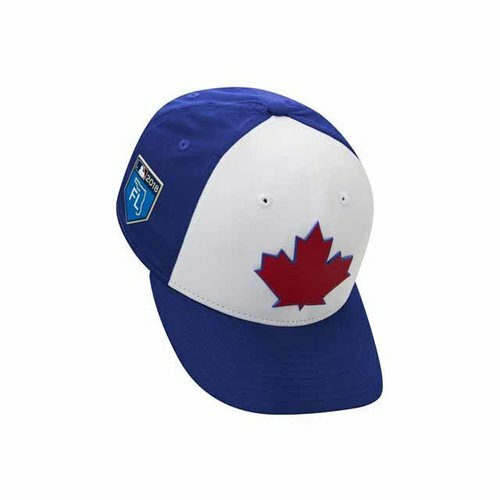 Each cap features a stylish matte finish with a moisture wicking performance comfort sweatband.